With Readly you can read All About History Book of The First World War and thousands of other magazines on your tablet and smartphone. Get access to all with just one subscription. New releases and back issues – all included. There is no doubt that the First World War shaped the modern world. In 2016 we commemorate the 100th anniversary of the Battle of the Somme with this brand new edition. 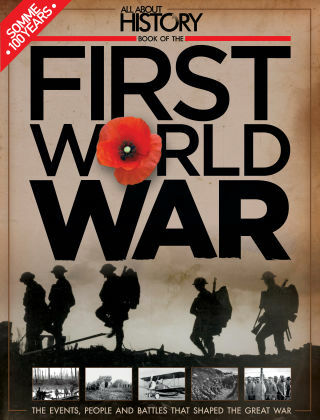 Through amazing articles, vivid images and historical artefacts, we’ll explore the key events, significant battles and influential figures of the First World War.